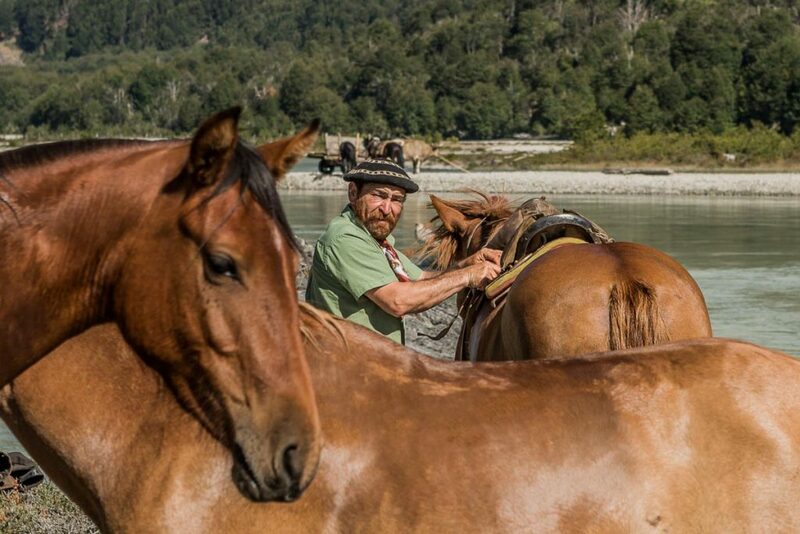 Don Aquilino Olivares, a Campesino and local hero, who has taken up the fight against the HidroAysén damn project after the death of his father who was previously the campaign leader. They both led protests against the project, which would have seen the loss of thousands of square kilometers of habitat, and an end for many people to their traditional way of life. Don Aquilino was finally victorious and the HidroAysen project was defeated in 2014 after many years of fierce campaigning and debate. Receive one of Paddy’s shots to your inbox each month! Receive one of Paddy's shots to your inbox each month!